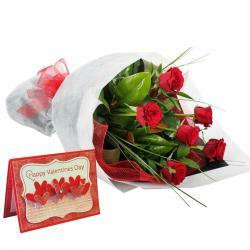 Product Consists : Vase Arrangement of 24 Red Roses along with Valentine Greeting Card. 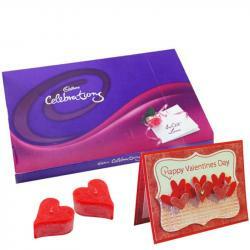 Giftacrossindia.com brings to you this very special gift combo which is just perfect for Valentines gifting. They look pristine and the arrangement is impeccable. This is a great gift to be given on Valentine Day. 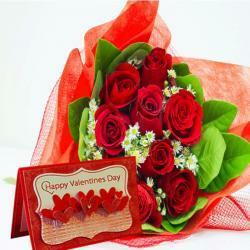 Celebrate love with its best expression with red roses vase arrangement along with valentine greeting card. The roses are fresh and are fully bloomed which makes the arrangement look all the more appealing. This is one of the very best ways to convey your feelings to anyone. 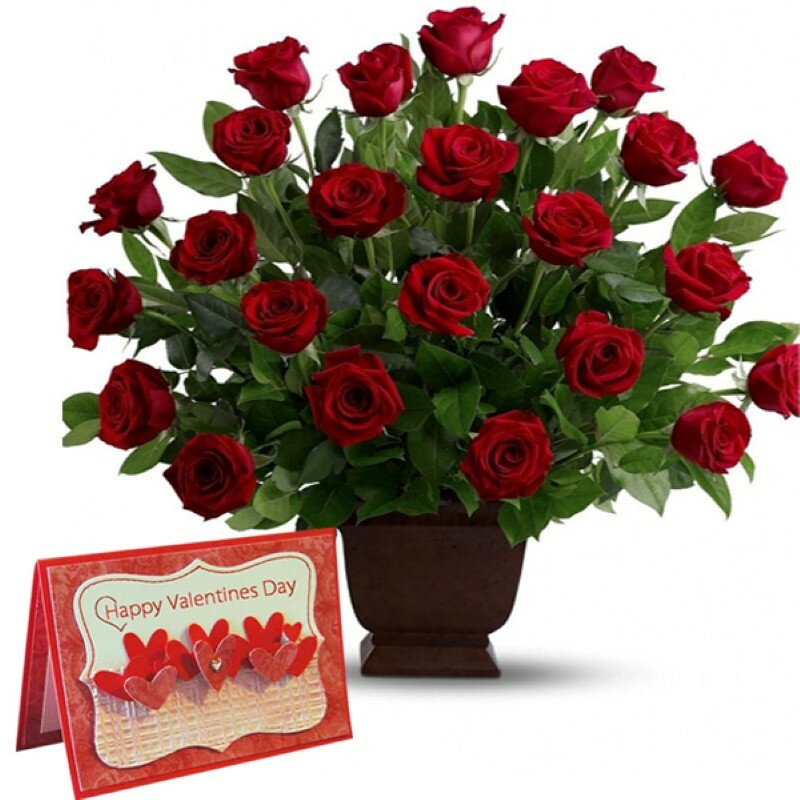 This is a spectacular arrangement of 24 stems Red Roses. Gift this to anyone and steal their heart completely. 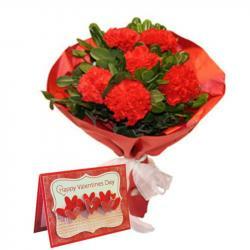 Product Includes : Vase Arrangement of 24 Red Roses along with Valentine Greeting Card.